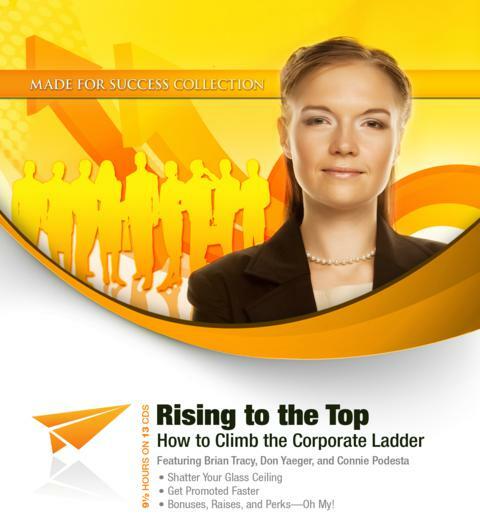 If you want to rise to the top of any organization you must learn the skills necessary to be recognized as a top performer. The key isn’t just to work hard; you have to be noticed. This program will teach you what you need to know to stand out from the crowd by changing the way you communicate and providing you with a more powerful presence. But to receive attention, authority, and respect in organizations, you must manage your own career. This fast-paced and entertaining program will help you develop a strategy to “mind your own business” and succeed. Get credit for your ideas, shine in meetings, and still remain a team player.